Products - Anthony Pool Service - Cleaning Pool Service Pool Service, Pool Cleaning, Pool Maintenance, Pool Shop. Combining maximum performance with durable corrosion proof materials, and excellent value for money. The Max-Flo is the Premier choice for above-ground pools, smaller in-ground pools and solar heating, saving you money, but not skimping on quality and performance. The Super Pump, Efficient, Dependable, Proven. 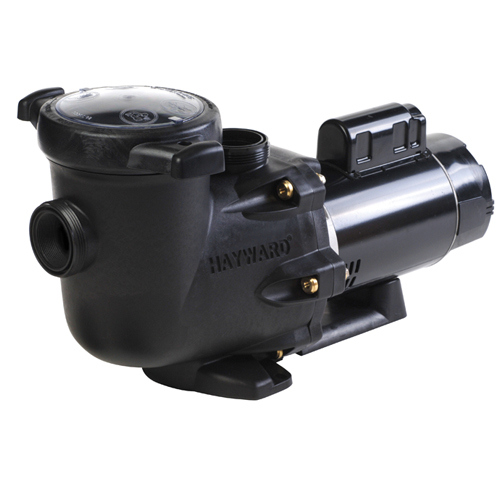 This pump has all the quality and features you would expect from Hayward, with slightly more power than the Max-Flo™, this pump is an excellent choice for your mid-range sized pool. With all of the features standard on the TriStar range, the new 3 speed model delivers industry best 8 Star Energy Efficiency without sacrificing performance. Designed for installation on 40 or 50mm plumbing Super II 3 Speed provides exellent performance as well as astarling 7 Star Energy Rating. 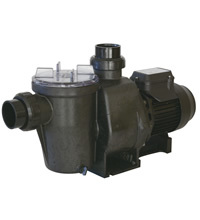 Designed for even the most demanding installations, the Super II™ is the 'Rolls Royce' of pumps. It comes in 5 different sizes to cater for any size pool or application. Made with the highest quality materials and to the strictest specifications, the Super II simply outperforms ALL others. 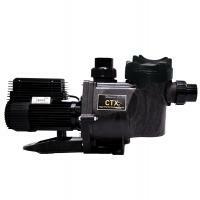 Your swimming pool pump is one of the most expensive appliances to run in your home. 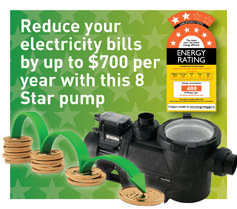 With continuing price increases in the supply of electricity, your pump could be costing you between $500 - $700 each year. This is $5,600 over the life of your pump. With AstralPool's revolutionary variable speed DC motor technology which can operate at Eco, Cleaning or Turbo speeds, adapts to the takes at hand which reduces your electricity consumption and saves you money all year round. 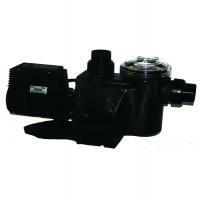 The Viron P300 pump guarantees to save you up to 70% off the operating costs. Over the life of the Viron P300 pump, the energy savings will buy another two Viron pumps. Suitable for new and existing swimming pools. 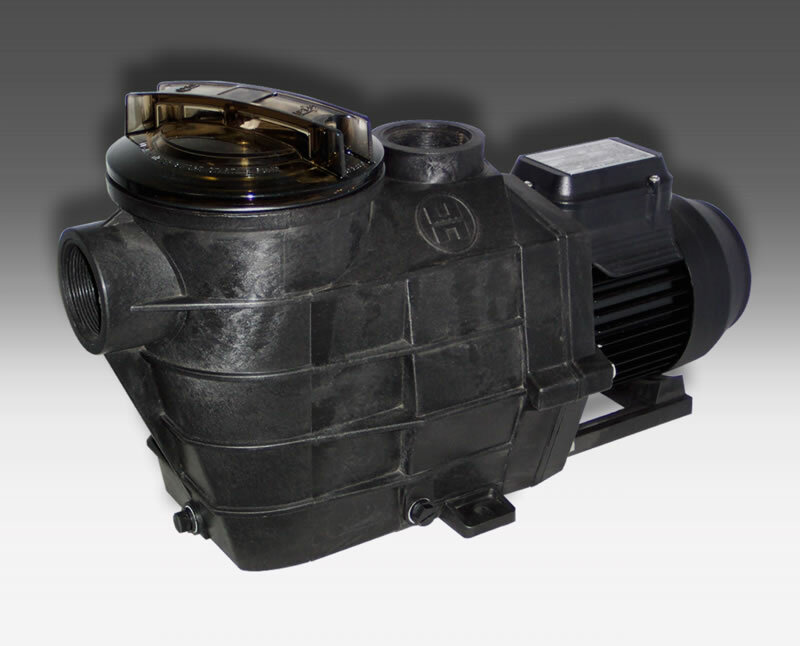 Designed with Hurlcons robust and reliability the E-Series pump is suitable for pools and spas up to 60,000 litres. Developed with superior components, energy efficient, requires minimal maintenance and quiet to run the E-Series pump may meet the requirements of your pool. 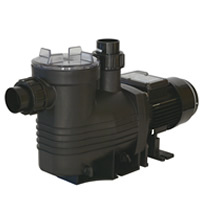 WATERMAID Rapid Flo Pool Pumps are manufactured to specifically meet the needs of today's, modern pools and spas. systems including ponds and small water features.